There is widespread coverage today of a letter from the British Retail Consortium on the impacts on food supplies in the event of a no deal Brexit. 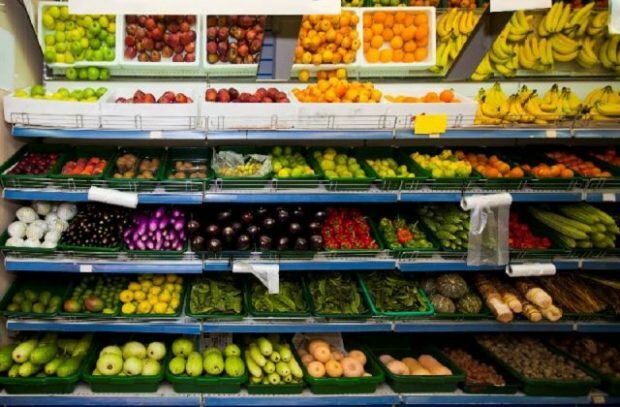 The letter, backed by Britain’s biggest food retailers, warns of potential disruptions to certain food supplies – particularly fresh foods – and the potential for food prices to rise. We are continuing to work closely with industry and retailers to make sure we are prepared for all scenarios as we leave the EU. It’s important to note that the food industry is well versed at dealing with scenarios that can affect food supply – from adverse weather damaging crops in other countries, to transport issues abroad. Additionally, we have well-established ways of working with the food industry, and will use these to support preparations for leaving the EU. The UK has a high level of food security built upon a diverse range of sources including strong domestic production and imports from other countries. This will continue to be the case whether we leave the EU with or without a deal. The Government has well established ways of working with the food industry to prevent disruption – and we are using these to support preparations for leaving the EU. 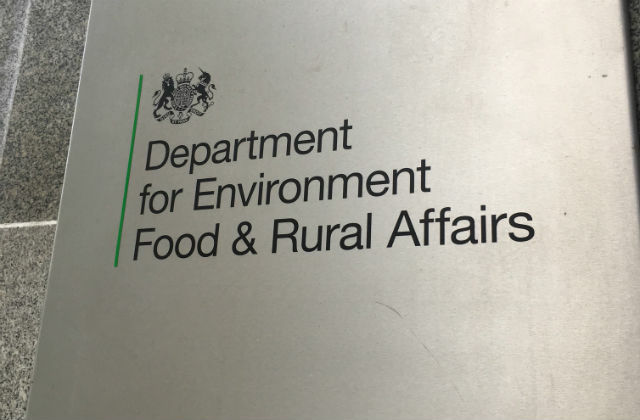 The Environment Food and Rural Affairs (EFRA) Committee issued a press release yesterday on the Government’s response to the EFRA report on Controlling Dangerous Dogs. The response confirmed that we will be taking a number of EFRA recommendations forward, such as the inclusion of a childhood education plan and the creation of a central database for dog attacks. The Committee welcomed the Government’s response as a ‘step in the right direction’, but said that more still needs to be done. The Daily Express has today written a critical piece about the current legislation (the Dangerous Dogs Act 1991), which means that certain types of dog bred for fighting cannot be rehomed and must be put down. In addition to restrictions on these types of dog, the Act makes it a criminal offence for any dog to be dangerously out of control. Dog attacks can have horrific consequences for victims and their families and the existing combination of laws aims to provide the maximum protection, as well as tackle irresponsible ownership. Under the current legislation, it is a criminal offence to allow any dog to be dangerously out of control. This can lead to a prison sentence or a disqualification order which prevents the owner from keeping dogs for a certain period of time. It also prohibits certain types of dog that are considered a serious risk to public safety. It is for the court to decide if a prohibited dog, such as a Pitbull terrier, can be kept by someone once it has considered the dog’s temperament, among other issues.